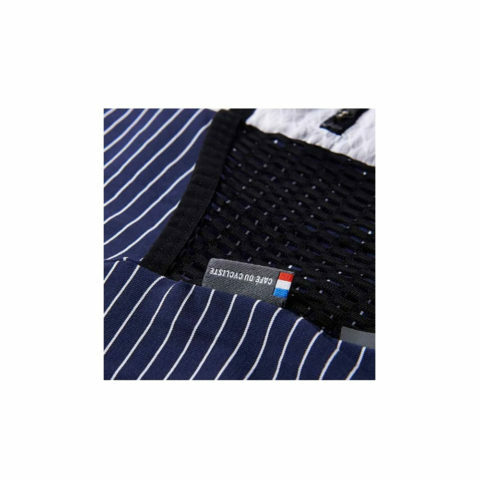 Cafe Du Cycliste’s Francine is a short sleeved men’s cycling jersey combing classic Breton inspired blue and white striped styling with a host of performance cycling features. 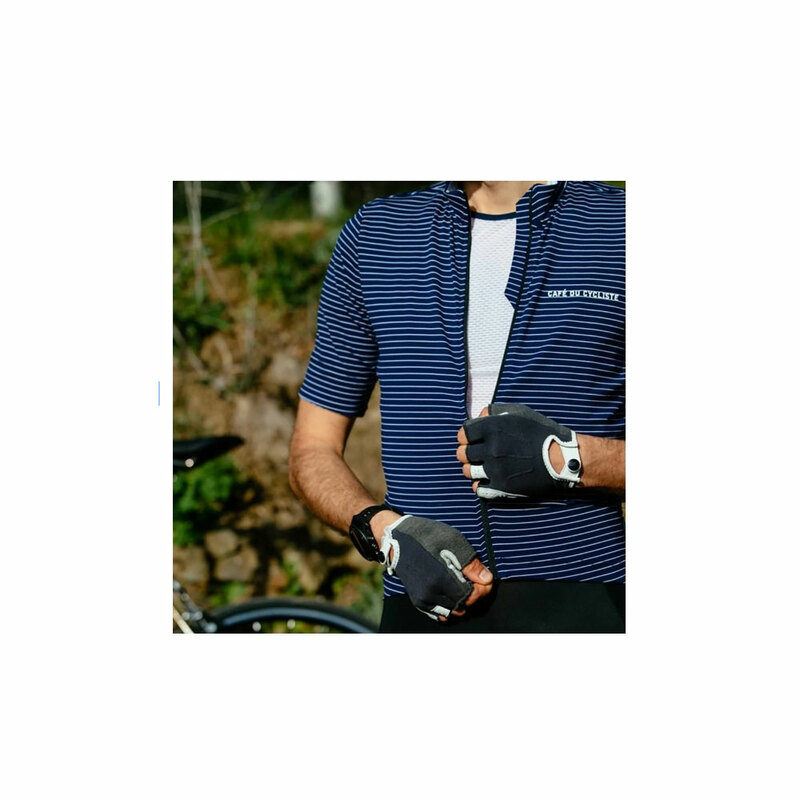 Using a technical super soft fabric that ensures seamless comfort during long-term rides, the moisture wicking material is both fast drying and odour resistant. 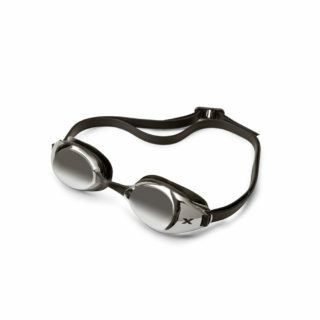 You’ll stay cool and dry on those warm sunny days. 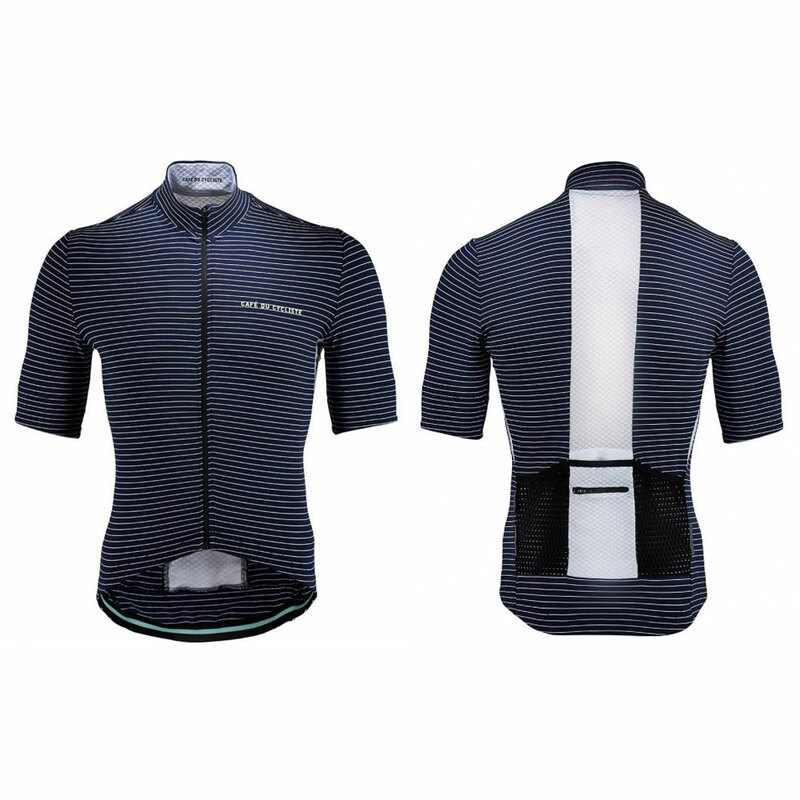 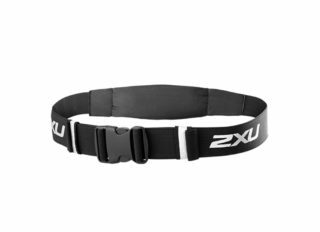 It can be worn on its own or makes a useful base layer or mid top for cooler weather cycling. This performance jersey also has features a full front zip and three usefull back pockets and that all essential zipped key pocket.